Did you see our market sandwich sign on Higgins during the St. Patty’s Day parade last Saturday? 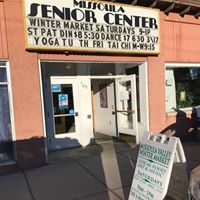 There’s just a few weeks left of the Missoula Valley Winter Market with great produce and hand-crafted finds available. Check out our featured wares and menu for this week at http://www.bigskyherbs.com/monthlynewsletter/ .